Japan is a country which is known for its crypto friendly regulations, and as a result, the number of organizations dealing in the digital currency business in the country is quite large. 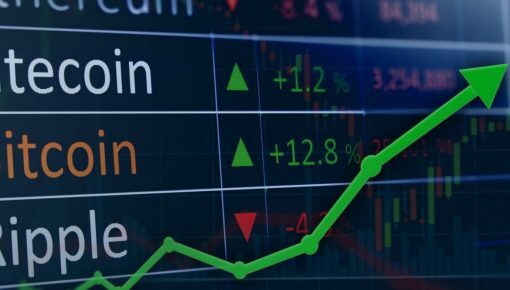 The country has extended a flourishing environment for the crypto and according to the latest statistics; more than 140 cryptocurrency exchanges are in line to enter into the Japanese crypto market. 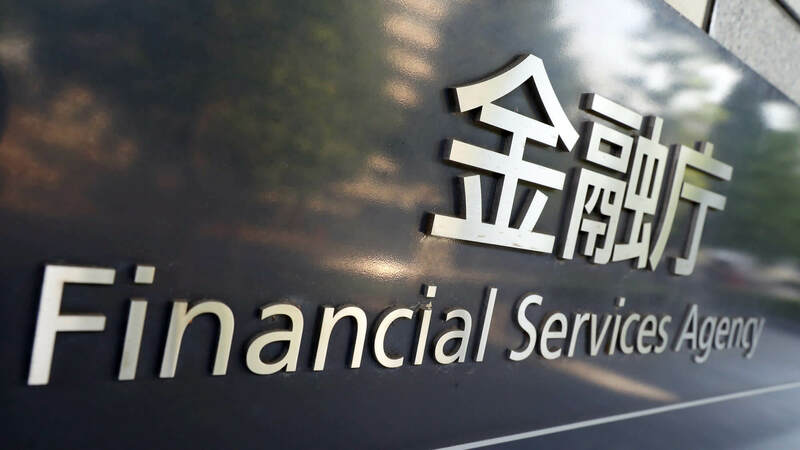 This information was recently revealed by the Financial Services Agency (FSA) of Japan. Since March last year, the number of organizations which have either expressed their interest/a preliminary inquiry/or consultation regarding the registration in the country as cryptocurrency exchange is more than 140 in numbers, signaling a huge amount of interest in the Japanese cryptocurrency market by organizations from across the world. 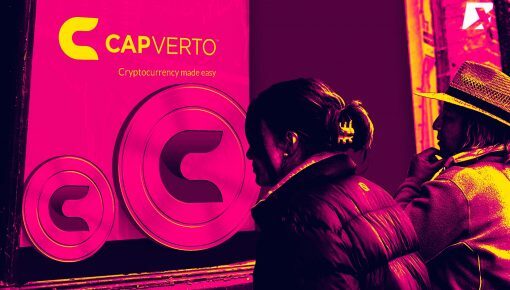 The number is really large by any stretch of the imagination and on a broader scale indicates the faith that organizations have shown in the Japanese market and bright future of crypto there. 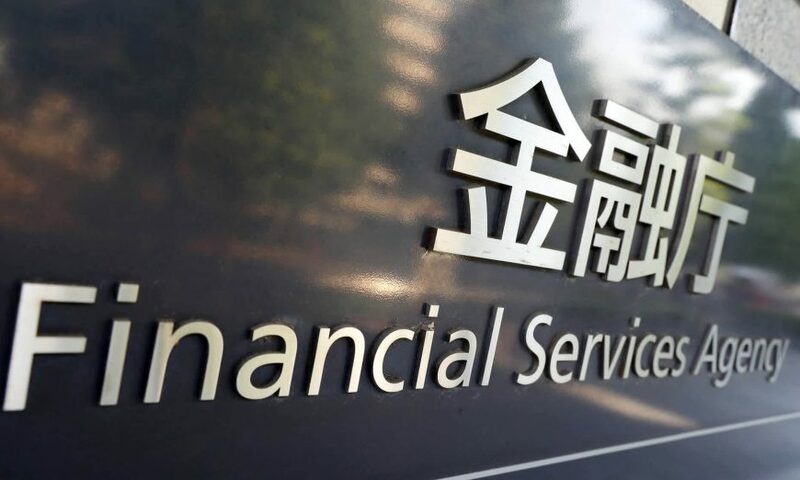 FSA said that until now it had received 23 cryptocurrency exchanges applications and after proper scrutiny, it has given approval to two of them. Companies which have got the approval are Decurret Co. Ltd. and Rakuten. Both of these organizations have already completed the various formalities regarding the registration process align with the provisions of the Payment Services Act. 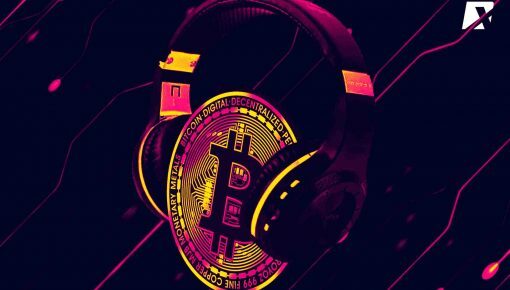 Talking to Bitcoin.com, the representative of FSA revealed that the entire process of registering the companies as a broker for the cryptocurrency exchange took six months. The long duration in itself is an indication that requirements of FSA are quite stringent in nature and it requires a whole lot of preparation to get approval from the authority. Organizations with licenses can start operation from the coming month of April. 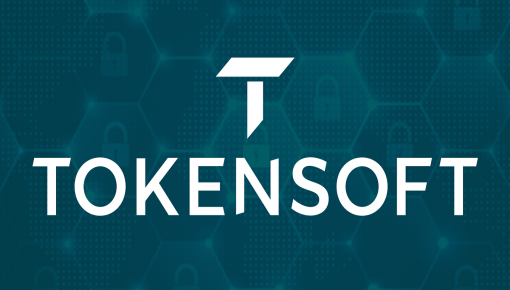 Just so you know, one of the organizations which have got the license, i.e., Rakuten Wallet is owned by Rakuten, Inc. while second organization Decurret is incorporated in 2018 and will support various cryptocurrencies on its platform including Bitcoin, Ethereum, XRP, etc. FSA has also revealed that it is in the process of scrutinizing five other applications related to cryptocurrency exchanges. It is estimated that in Japan, around 3.5 million people trade in cryptocurrencies which is one of the major attraction for companies to seek entry into the country’s cryptocurrency exchange sector. On the flip side, this large potential has also attracted many hackers into the system as we witnessed a couple of hacking instances related to cryptocurrency exchanges in the country last year. Following these hacking incidents, the regulatory agency took stringent measures and cracked a whip of reforms to protect the interest of customers. The agency came up with the stringent regulations which require organizations to provide foolproof security to their clients against any kind of forgery or online hacking attempt. This also explains why the agency is taking a long time before granting a license to any new cryptocurrency exchange which wishes to open crypto platform in the country.